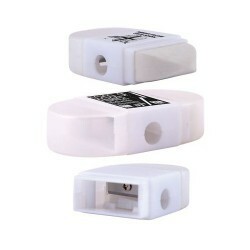 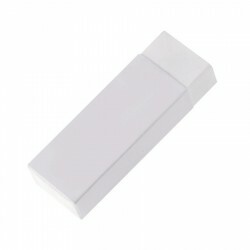 Branded printed erasers make great corporate gifts for clients. 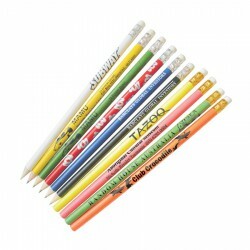 Business, offices and organizations can distribute them to promote their brand and enjoy their affordable prices. 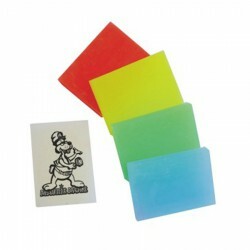 Promotional Product Experts collection of promotional erasers is available in a multitude of designs and colours. 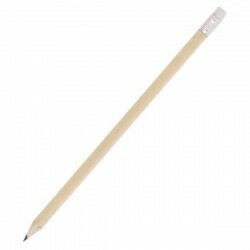 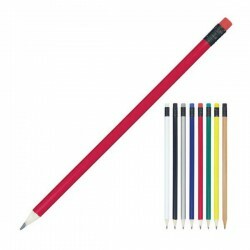 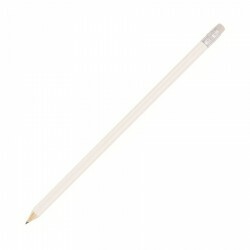 We also offer budget pencils with erasers and 2-in-1 sharpener and erasers. 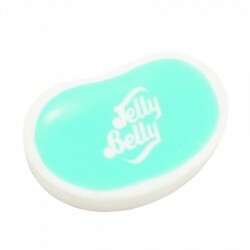 Branded with your corporate name or logo, they can also be handed out as giveaways during tradeshows and sales seminars.